Slide them out to the world: This post on how to become a SlideShare marketing master will help you take full advantage, from how to format your slides to tagging and other keys to making sure they get shared. Slide into the class consciousness: PowerPoint offers this 5-minute makeover for your class presentations to add video, images and other ways to engage the audience. Slide on a smaller screen: Using an iPad to present? 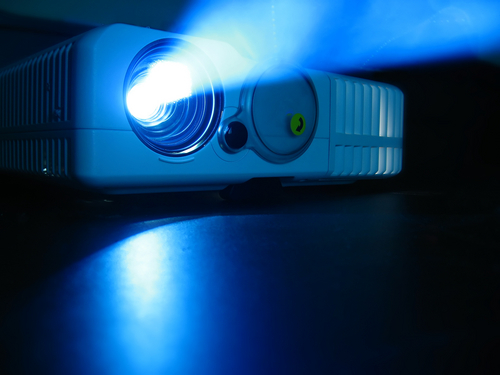 Check out these 3 useful iPad apps to help you give better presentations. Slide past the static image: If you want to get beyond a static slide, here's a tutorial on creating impressive video presentations in PowerPoint--including how to size them for later emailing.